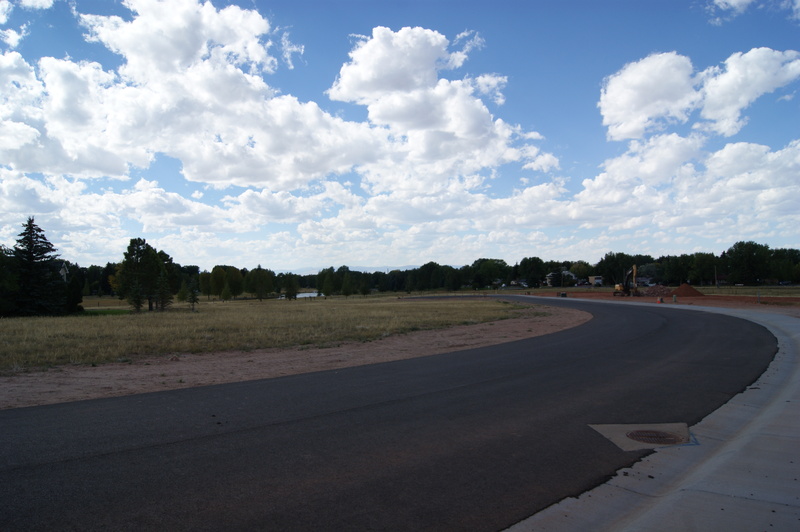 MAGNIFICENT HOMESITE IN A UNIQUE NEIGHBORHOOD TUCKED AWAY AT THE EASTERN EDGE OF LAPRELE PARK IN THE MEADOW SUBDIVISION. 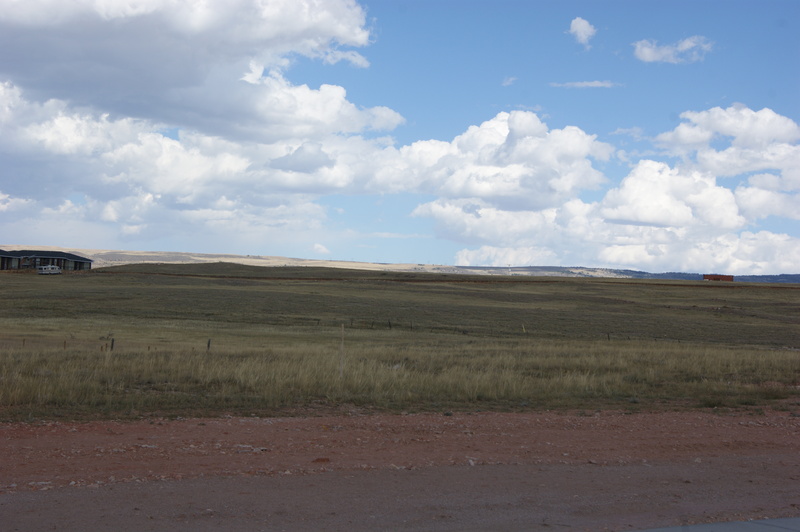 VIEWS ARE 360 DEGREES (UNSURPASSED, UNOBSTRUCTED). 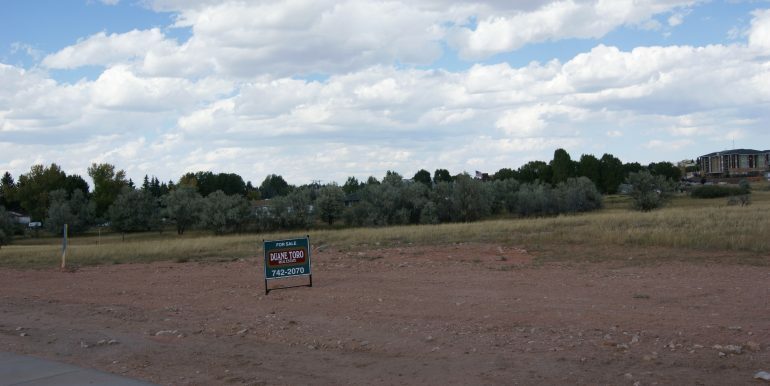 HUGE LOT. 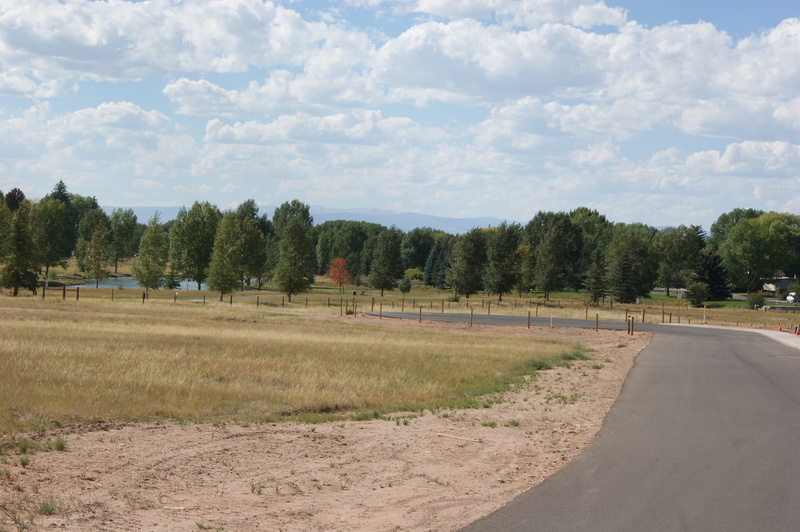 1.26-ACRES (OR 55,088 SF), ENHANCED BY THE OPEN SPACES, SCENIC VIEWS, THE NATURAL HABITAT AND THE CITY PARK. 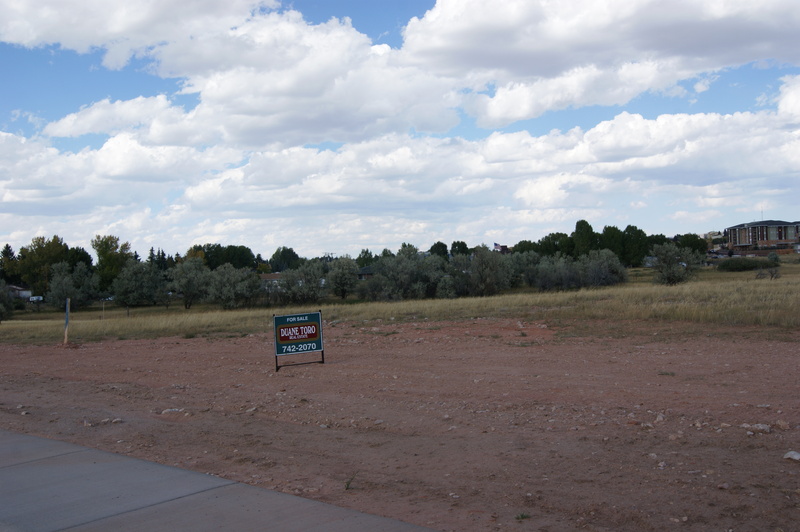 DELIGHTFUL LOCATION. 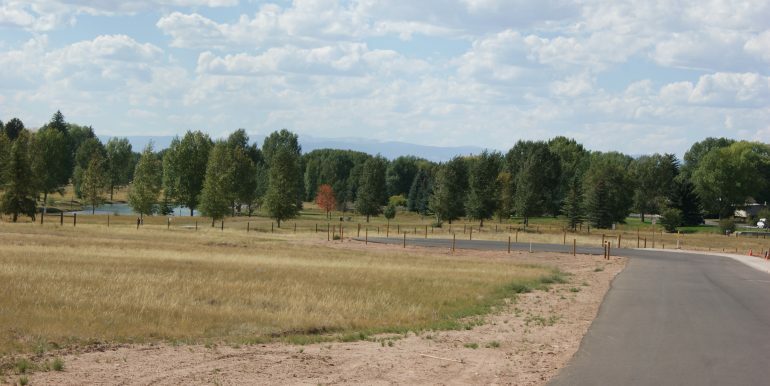 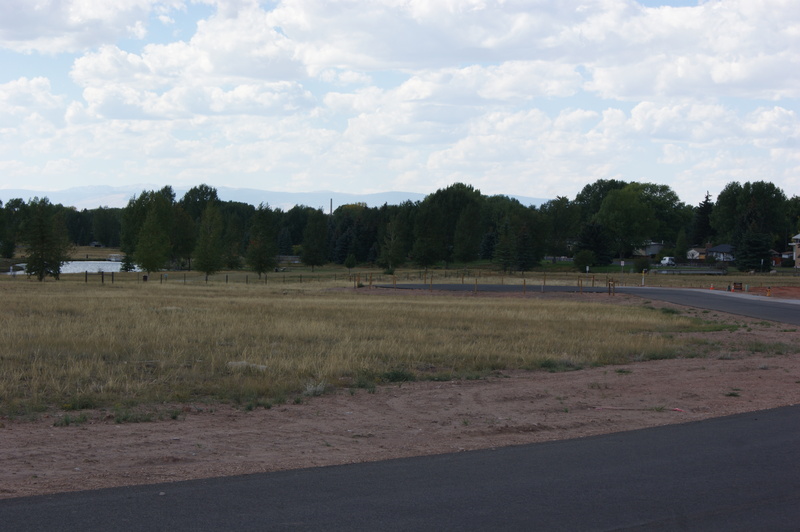 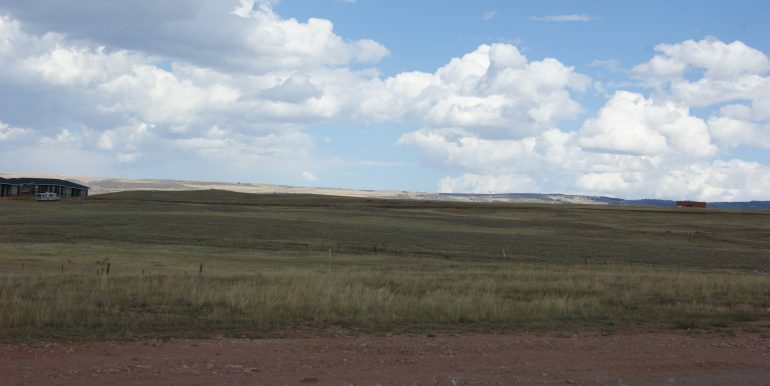 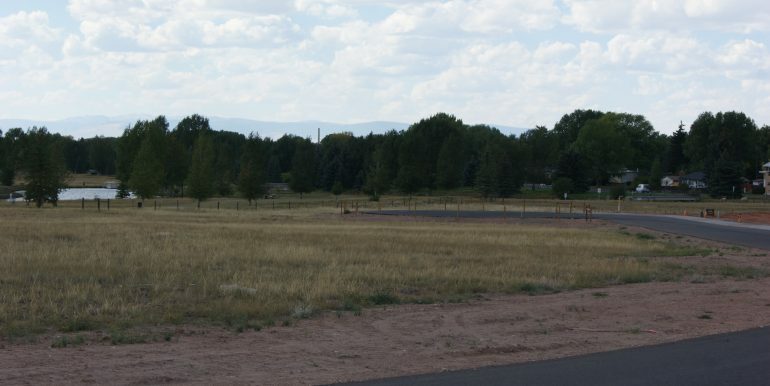 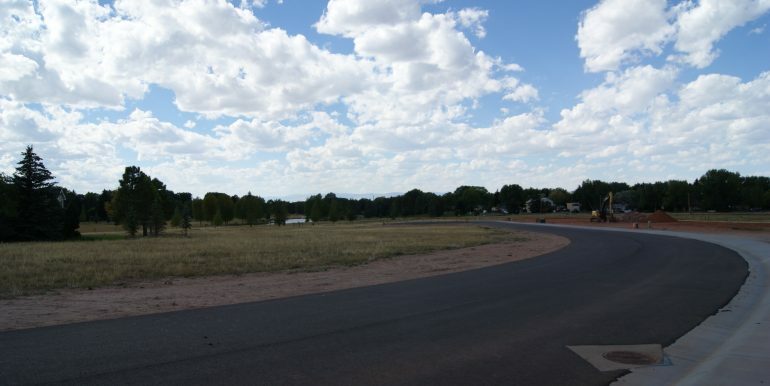 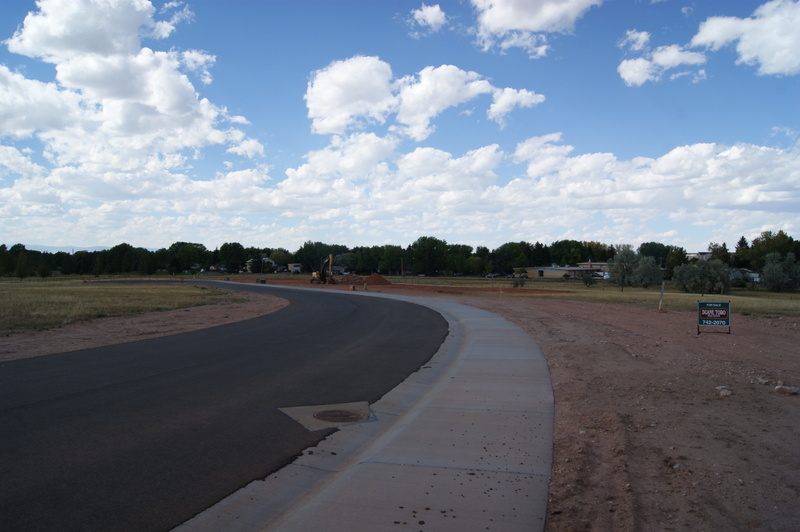 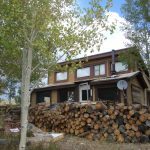 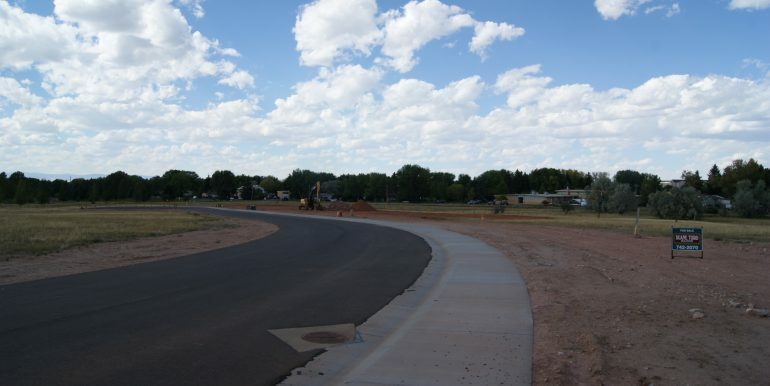 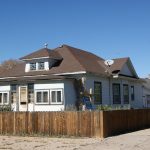 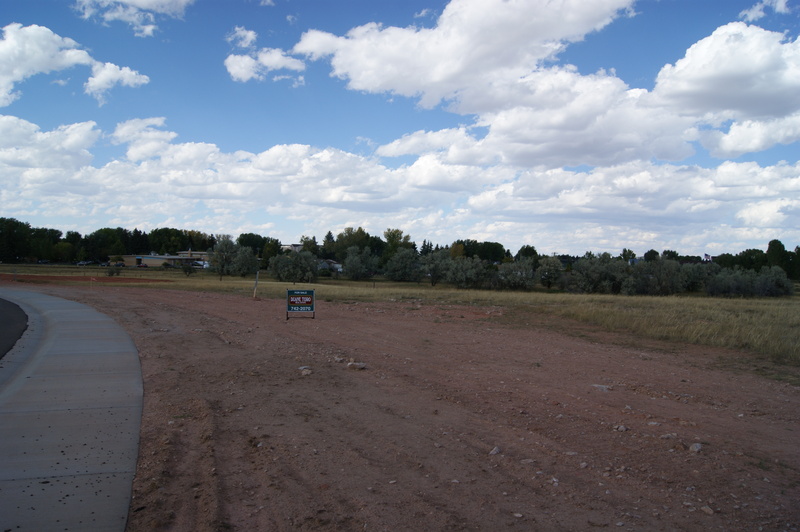 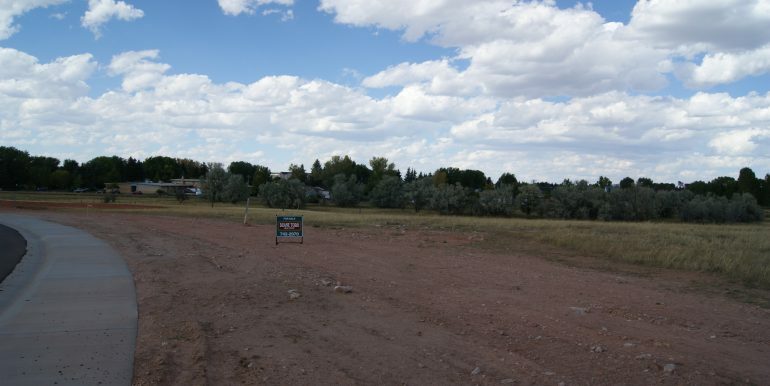 AN ESTATE SIZED HOMESITE IN THE HEART OF LARAMIE ON A QUIET STREET.